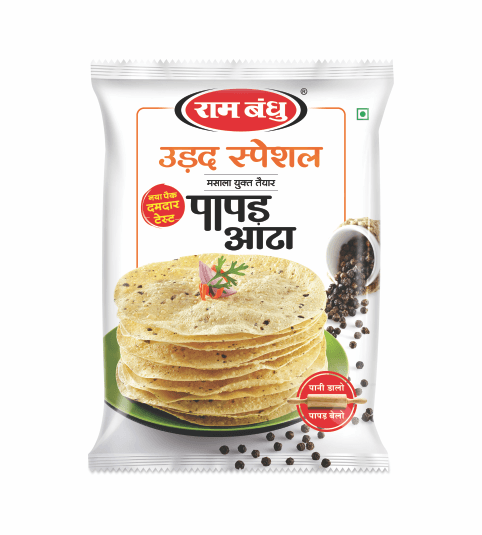 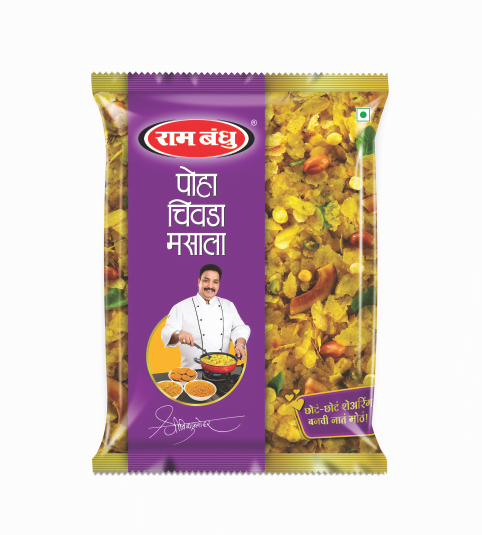 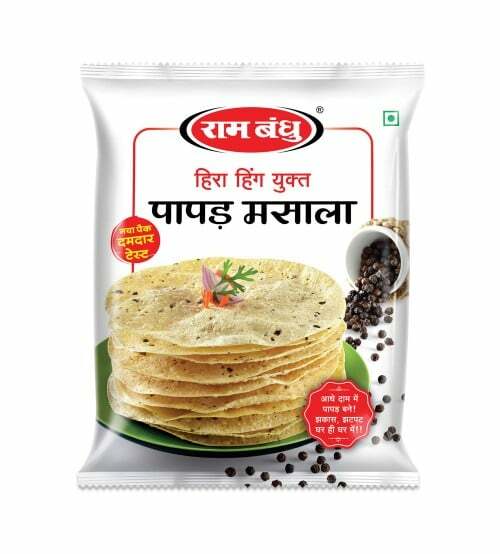 Rambandhu’s Chakali Bhajani Pith is chakali pith which comes with all necessary spices blended in it to bring the one step time saving convenience to the whole chakali (a.k.a. 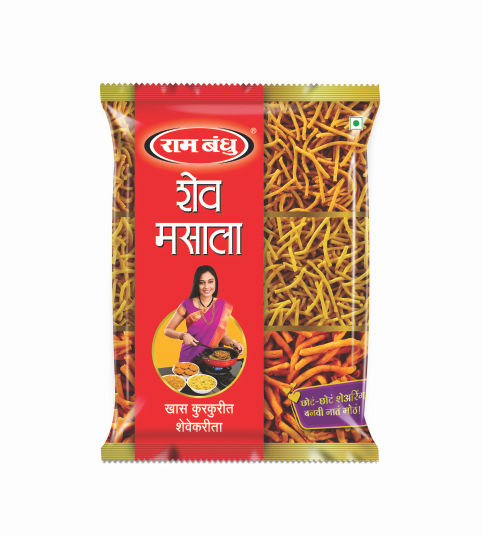 Murukku) making ritual. 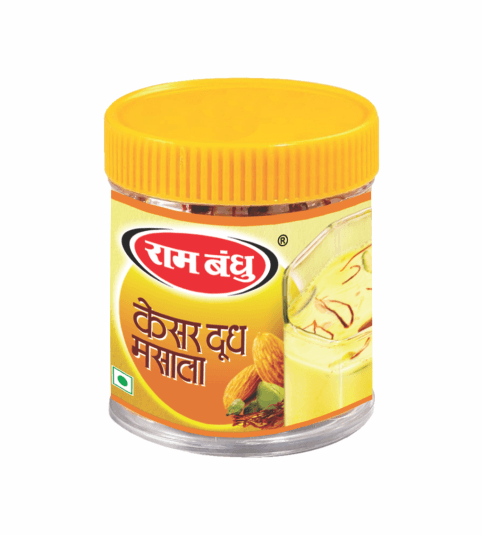 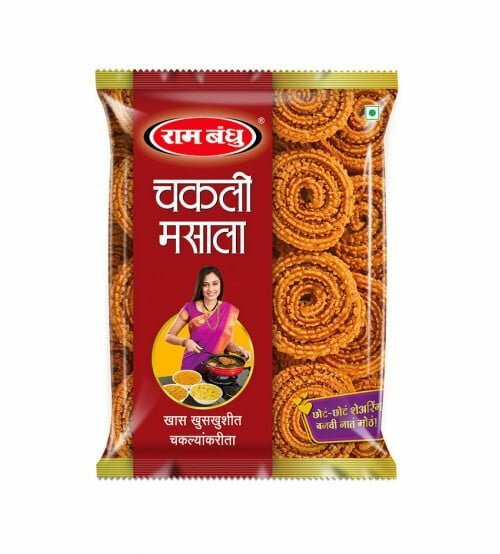 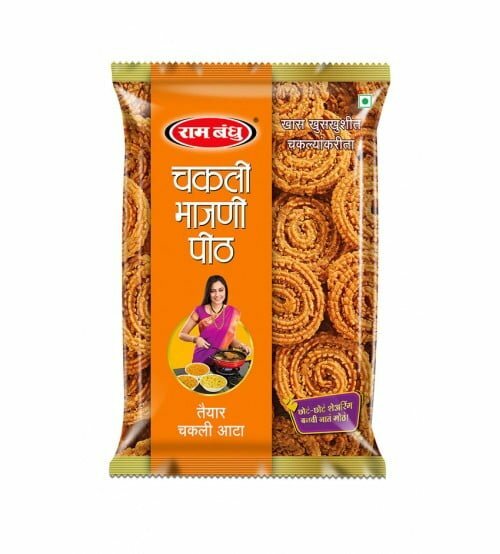 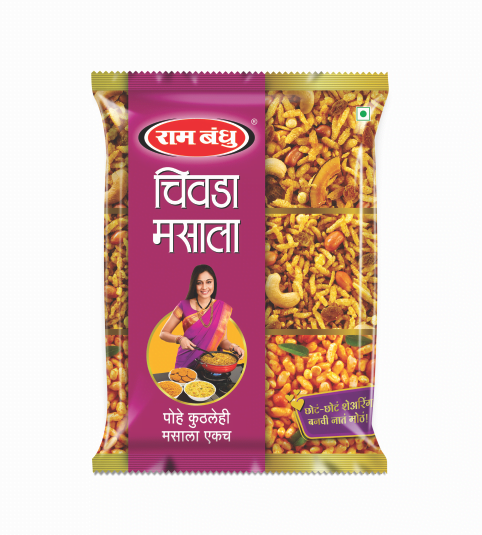 It is the convenient way of making delicious chakalis which crackle with every bite.